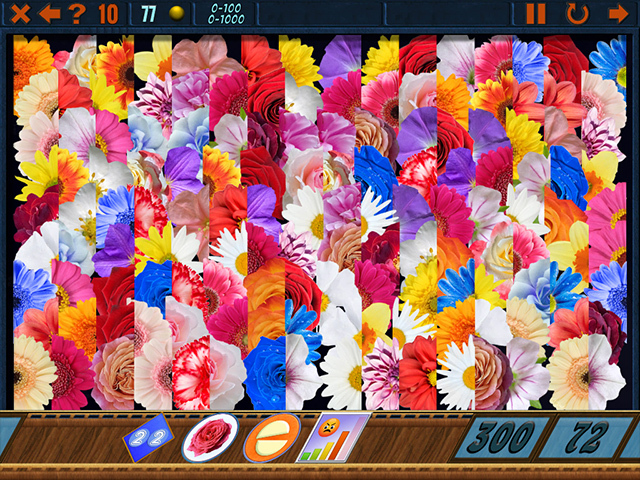 Go on a puzzle-solving Mahjong adventure! Explore this mysterious Match 3 sequel. Help your crab explore the world! Match tokens and build a 5 star inn! 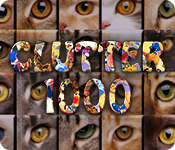 Clutter 1000 is free to download and play. 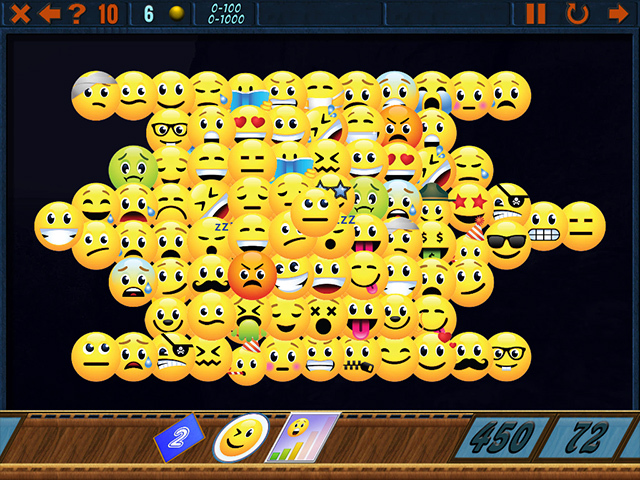 After you download Clutter 1000 you have 1 trial hour to decide whether you like it or not. You can buy Clutter 1000 online right away, instantly and securely. 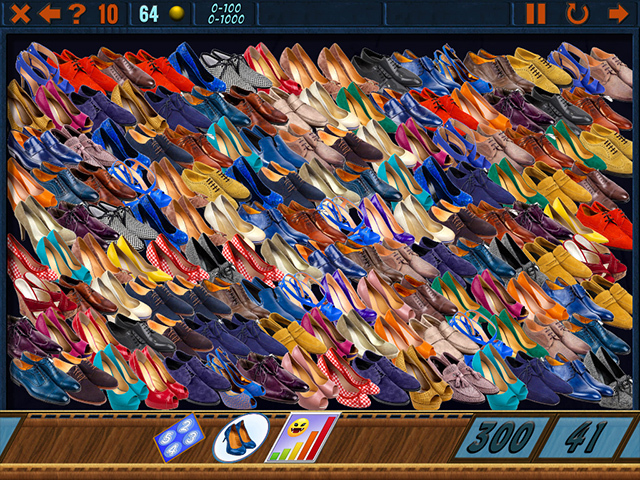 Get ready for the most addicting Un-Hidden Object games you will ever play! © 2008-2010 Creamgames.com � All rights reserved.